Our Shaggy range is a deep luxury carpet runner that will give you superior underfoot comfort. It has a dense, soft, pile that will bring satisfaction to anyone looking to add warmth and comfort to their home. 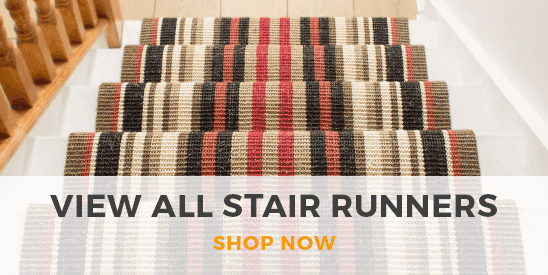 The fibres are 100% stain resistant which helps give this runner it's practicality. Also, it is classed as Heavy Domestic which makes it suitable for all areas in your home including hallway and stairs. This runner has a latex, gel backing. This means it is non-slip and will not move on hard floorings such as Wood, Vinyl or Ceramic Tiles. Also, it is anti-slip on carpet but the effectiveness depends on the thickness of the carpet it is sat on. The thicker the carpet, the less effective it will be. Whilst being non-slip, the backing is also 100% waterproof and rot proof. This ensures that the carpet will not shrink or wrinkle once it dries out from being wet. 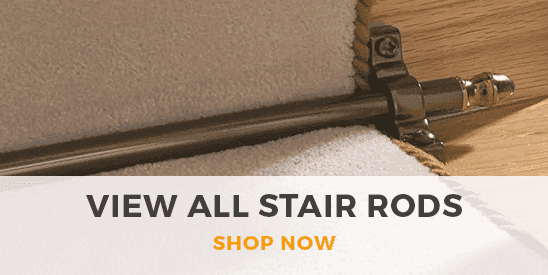 This floor carpet runner is ideal for hallways, staircases, kitchens and caravans. Worried about ordering the wrong product? Don't worry, we have a 'No Quibble' 30 day returns / exchange policy that covers you should you not be happy for whatever reason.